29 years ago tonight, on Saturday, January 30, 1982 “The Billy Crystal Comedy Hour” premiered at 10:00pm on NBC. Billy Crystal autographed photo sent to fans of “Soap” in the 1970s. Although crystal is the traditional gift for a 15th wedding anniversary, this Crystal didn’t even make it to 15 weeks. “The Billy Crystal Comedy Hour” was canceled after just five broadcasts. Like “Late Night with David Letterman,” which would premiere on NBC two nights later, “The Billy Crystal Comedy Hour” was Executive Produced by Jack Rollins, who managed both comedians at the time. Unlike “Late Night with David Letterman” Crystal’s show would not last three decades. “The Billy Crystal Comedy Hour” was a traditional variety show with Crystal heading a group of comic performers and welcoming guest stars each week… but for just 5 weeks. Of course, Billy Crystal has gone on to many great successes in the years since “The Billy Crystal Comedy Hour” was canceled. In addition to one breakout season on “Saturday Night Live” (1984-85), he starred in several classic films, several lousy films, and he became “Mr. Oscar” by hosting the Academy Awards eight times, more than any other host since Bob Hope. 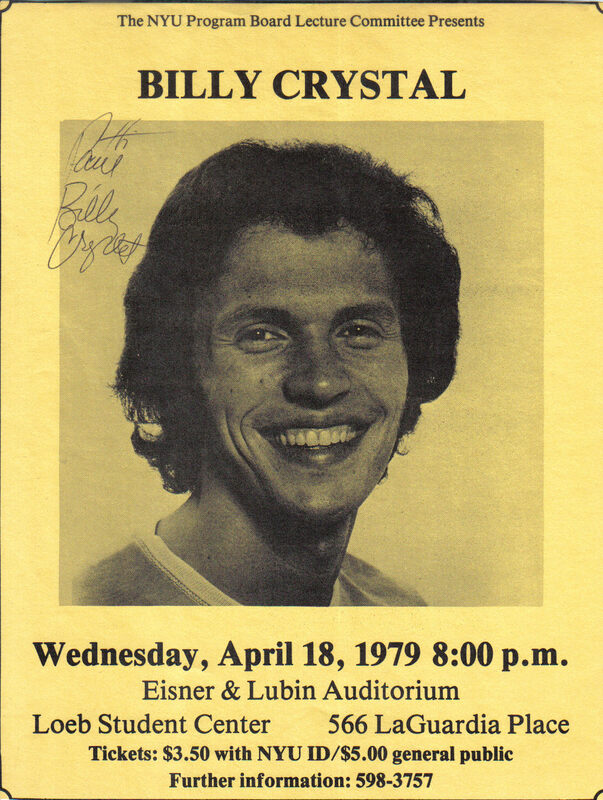 Flier publicizing Billy Crystal’s appearance at N.Y.U. 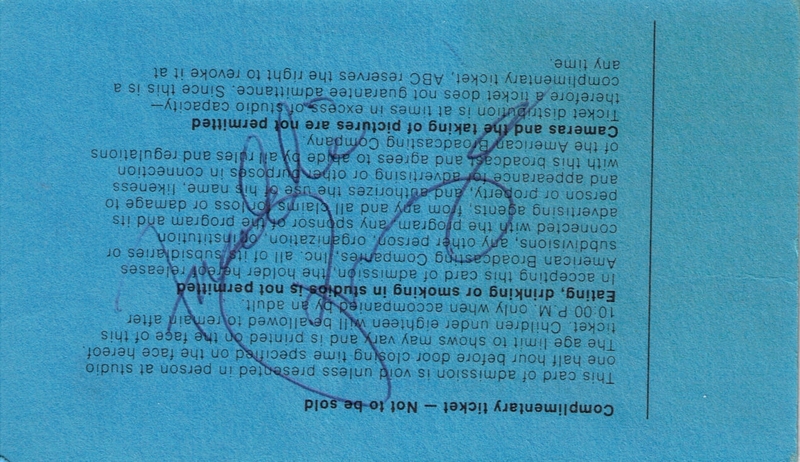 in April 1979 and autographed after the show. His friend Robin Williams was also in attendance. 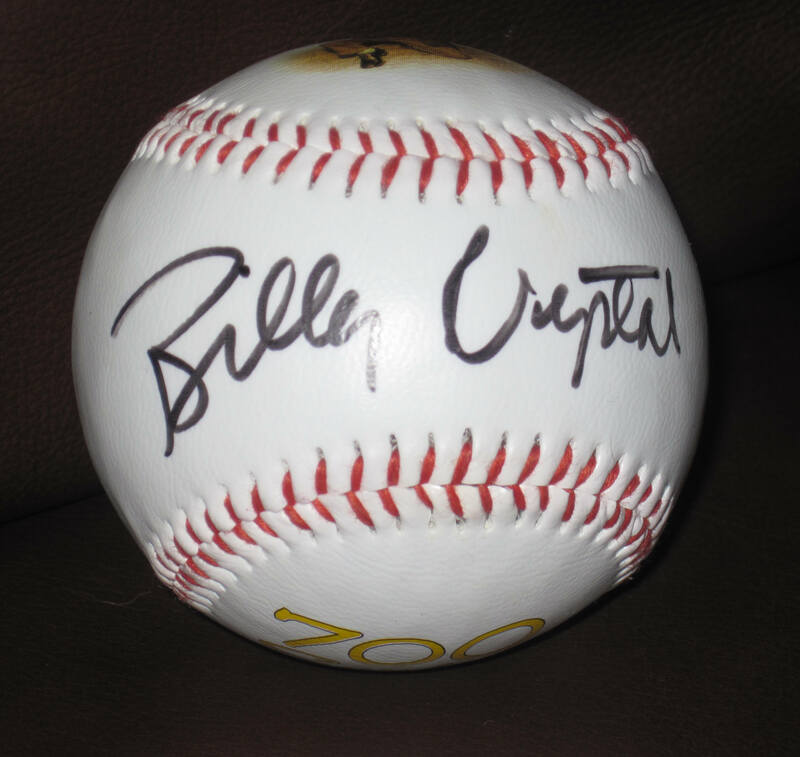 Autographed baseball sold in the lobby of the Broadhurst Theatre, where "700 Sundays" was performed. Billy Crystal, who has been a successful stand-up comedian, impressionist, writer, actor, producer, director, host, philanthropist, and Yankees fan, premiered a short-lived variety show on this date in TV history. It may not have played out as he would have liked, but in a career full of triumphs and awards, it is just a blip. 35 years ago tonight, on Monday, January 19, 1976 Freddie Prinze guest hosted “The Tonight Show” for the first time. Just 2 years after first appearing on the show, Prinze was the star of NBC’s “Chico and the Man” and now, at age 21, sitting in for Johnny Carson. 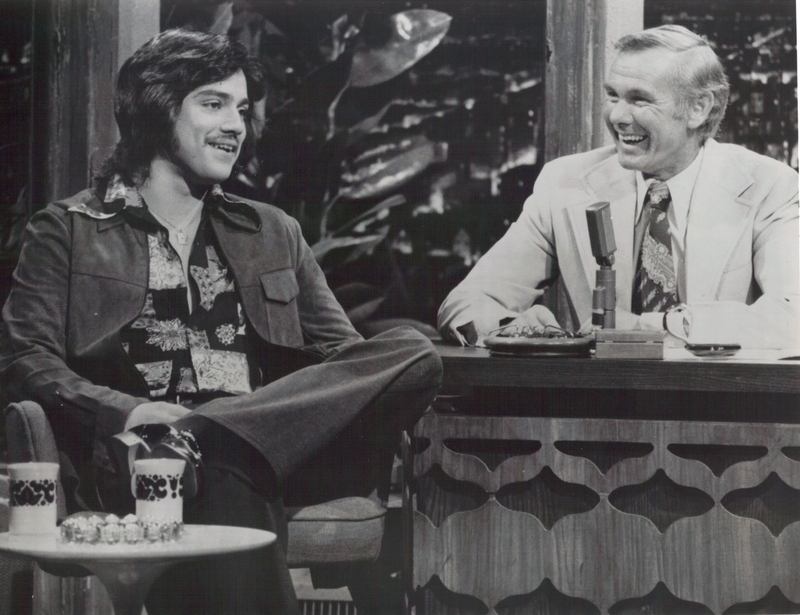 Freddie Prinze with Johnny Carson on an earlier "Tonight Show" appearance, circa 1975. After the monologue, Bob Hope made one of his patented walk-ons to congratulate Freddie on his first time hosting the show. But Freddie’s first actual guest was his dear friend Tony Orlando, who was plugging his guest spot on “Chico and the Man” which would air January 28th. 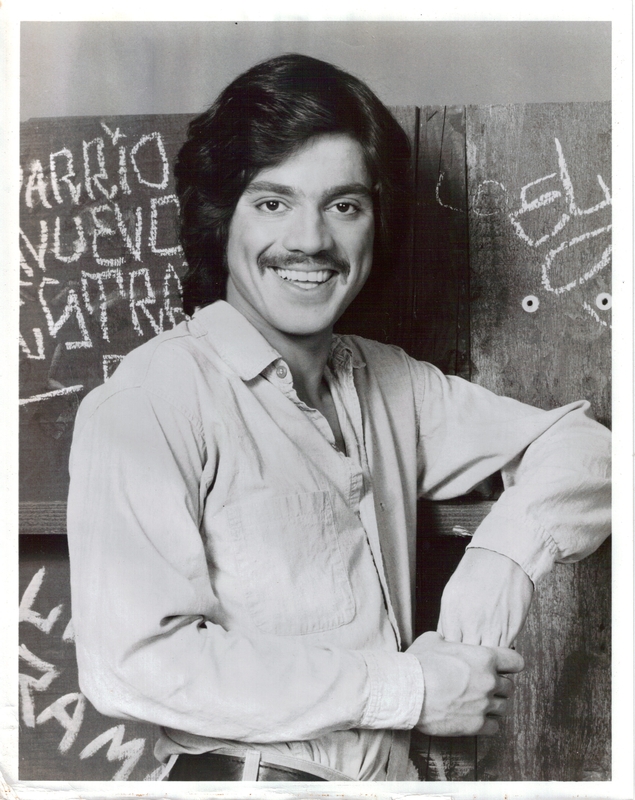 Publicity photo of Prinze in "Chico and the Man" that was sent to NBC stations. The night’s second guest was actor Richard Dreyfuss, followed by singer Anne Murray who performed a song. Freddie’s fourth and final guest was Helen Gurley Brown, the publisher of Cosmopolitan magazine. 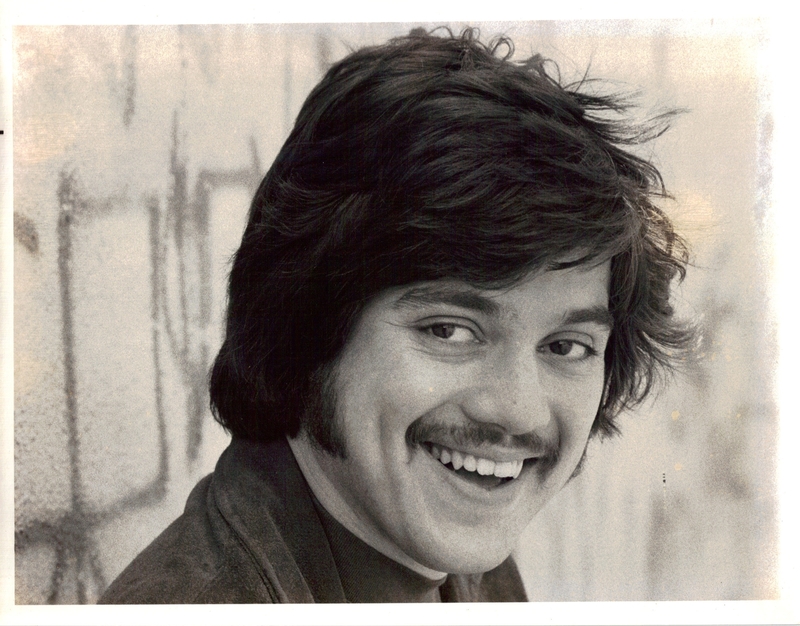 Freddie Prinze as Chico, in a photo taken later in 1976. All in all, it was a successful night, especially when you consider the talented actor and comedian’s youth. Freddie Prinze would guest host “The Tonight Show Starring Johnny Carson” twice more. He might have gotten a chance to host additional times, but one year later Freddie Prinze was dead. Autograph signed by Freddie Prinze on September 27, 1974, after a taping of "The $25,000 Pyramid"
More on that tragic story next week.